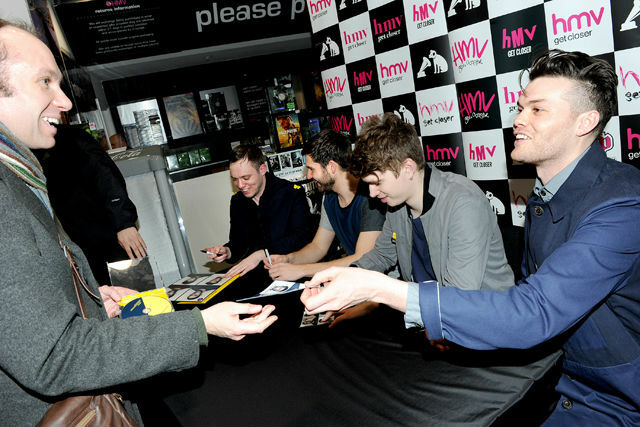 14 January, 2013: As well as losing the last high street music beacon, should HMV vanish from our towns, where will bands host their meet and greets with fans? 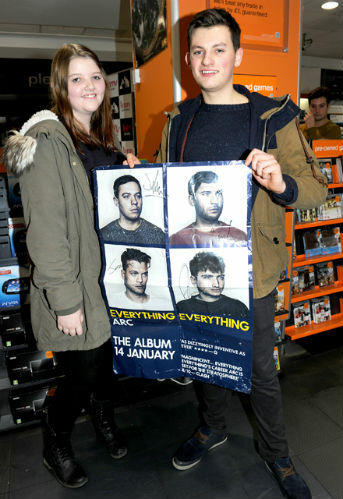 As they release new album Arc, Everything Everything met their Manchester fans yesterday, signing copies of the new album for what can best be considered their home town. 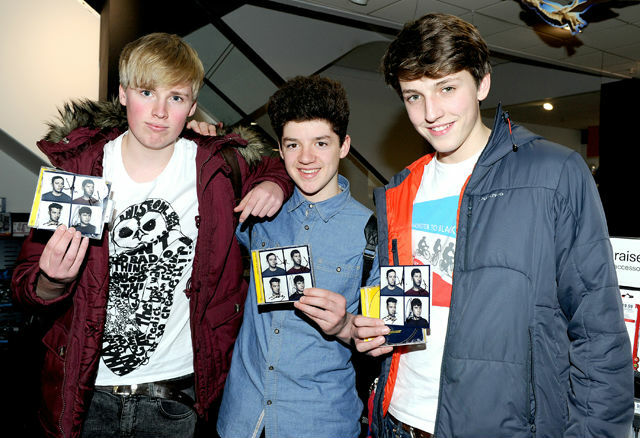 The band are from all across the UK but are based in Manchester, and have a huge fanbase in the city. 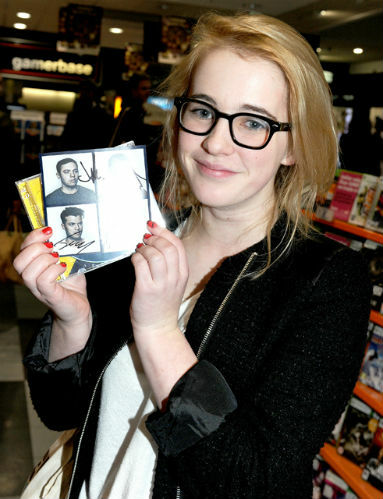 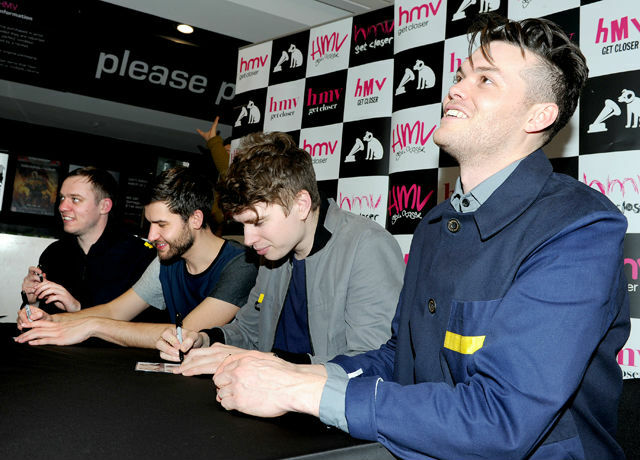 As well as meeting fans to sign copies of the new album (which is release this week), the four-piece also performed a small, intimate gig in store for the fans who had queued to meet the band. 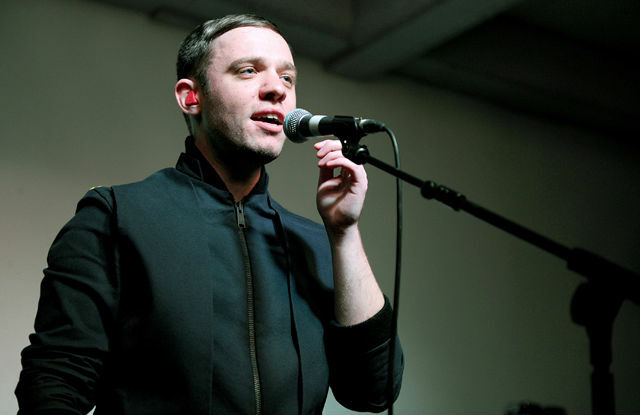 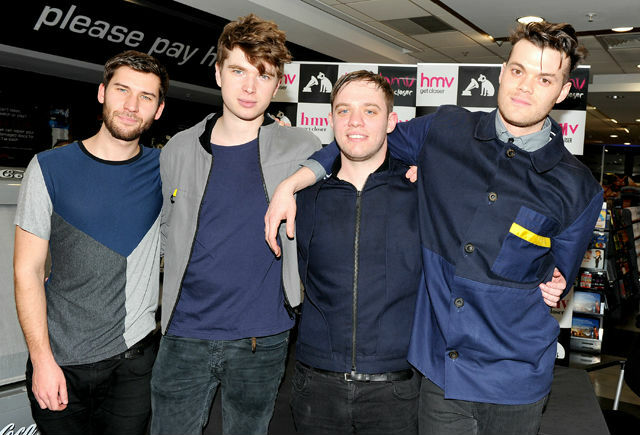 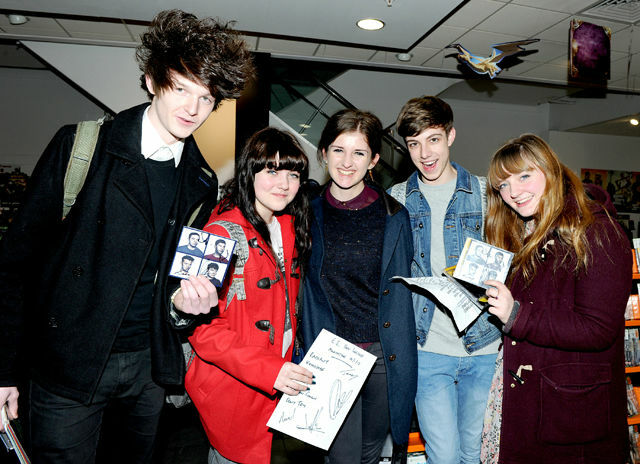 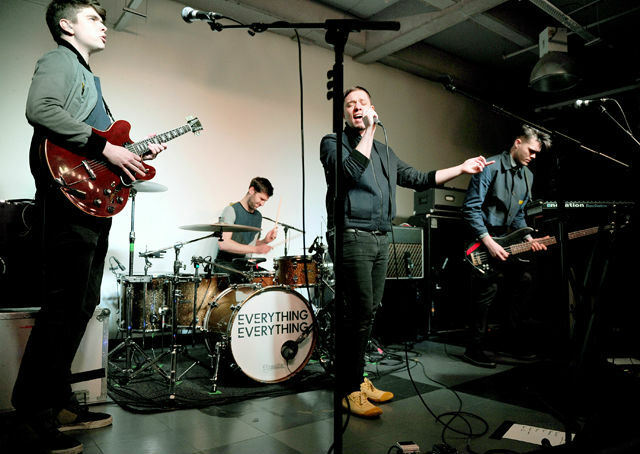 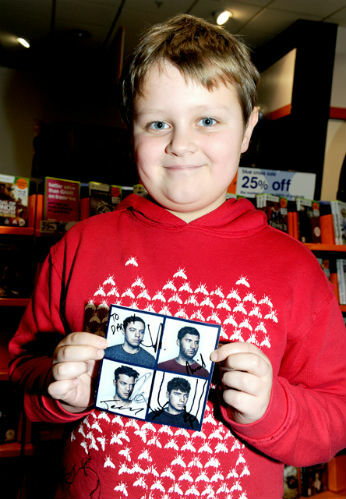 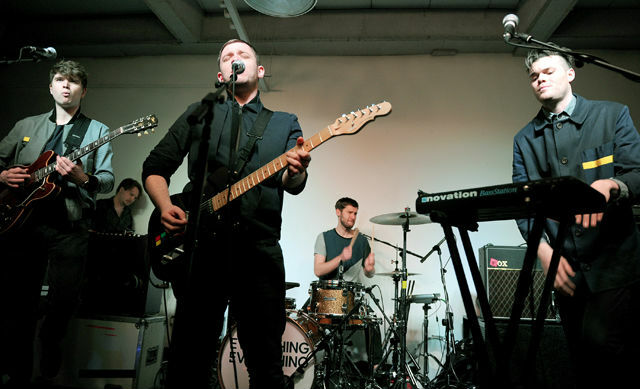 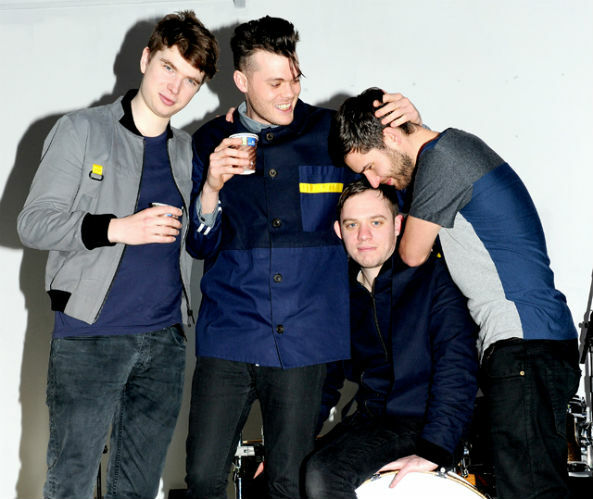 Check out photos of Everything Everything meeting fans in Manchester HMV here.